adminLeave a Comment on Neue Webseite in Arbeit! 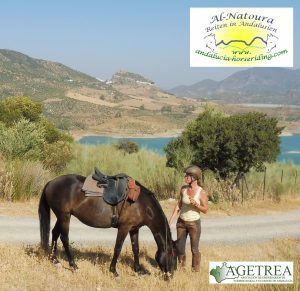 © Copyright 2019 Reiten in Andalusien. Tour Operator by Rara Theme. Powered by WordPress .